For Students, Teachers, Life Livers. These are full yoga classes, incorporating different Vinyasa Hatha Sequences. Every class gives the opportunity to fire it up or tone it down. If you’re not familiar with my style yet, it’ll only take a few classes. I invite you to roll out your mat and whether you do the class or listen to the class and imagine that you’re doing it – it’s all good. There is usually some wisdom to be found and certainly energy to be exchanged. 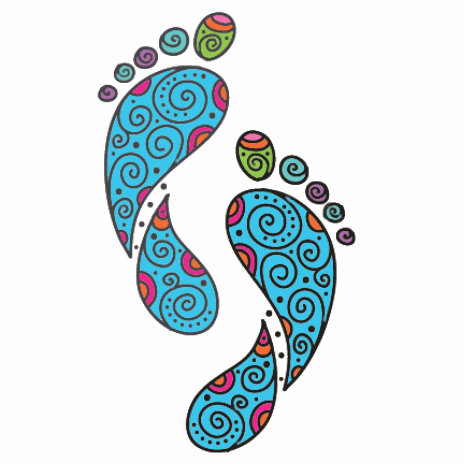 The proceeds from the sale of these podcasts go to the Feet Face Forward Yoga School, which keeps trainings affordable and accessible for everybody. With much love, light and especially abundant joy.